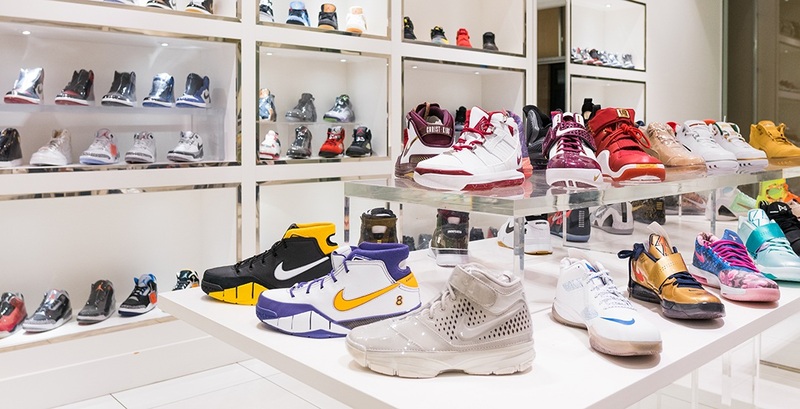 Stay Fresh, one of Canada’s premium sneaker retailers is taking over downtown Vancouver. Over the past weekend, the retailer soft-opened their newest pop-up location, located at Pacific Centre. The location carries and showcases an eclectic selection of sneakers, clothing, accessories, wallets, backpacks, duffle bags, and toys in some of the biggest names in footwear and street fashion. Brands like Nike, Adidas, Air Jordan, Reebok, Converse, Supreme, Jason Markk, Crep Protect, VELT, Casio G-shock, and Enterbay, can all be found on site. The company began as a passion for sneakers, basketball, and street culture before founders Aleix Dai and Michael Li turned the project into a full-fledged marketplace. 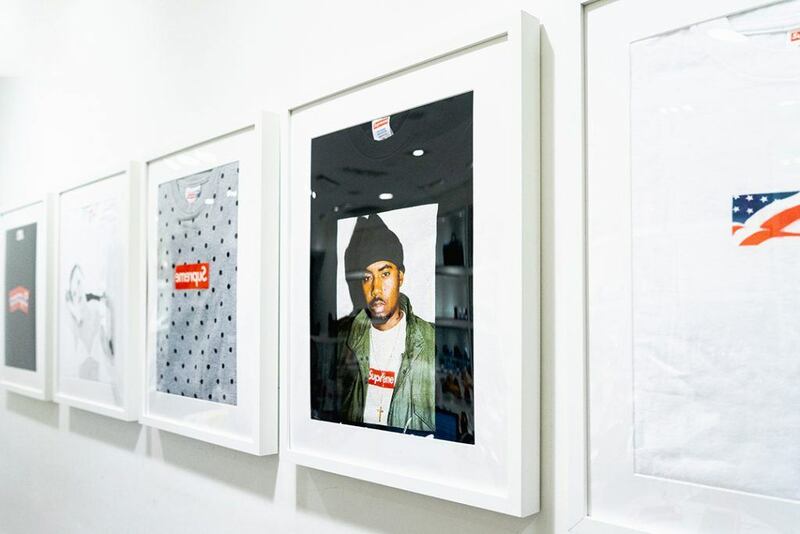 Organizers of the pop-up explain that it’s “more than a typical retail experience but rather an experience of rare collectables you won’t see anywhere else,” comparing the pop-up to an art gallery or museum.